Check out below link for picture of cast & Iceboy production crew. 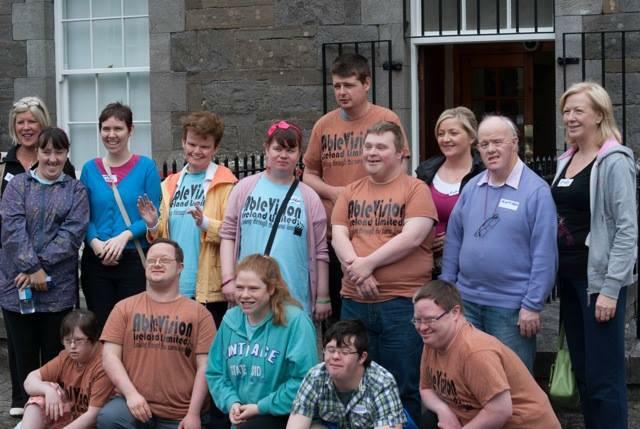 Ablevision Ireland is a media production and training company for people with Intellectual Disabilities. Our production crews are empowered to speak up for themselves and to challenge expectations about what they can achieve by making their work visible and valued by the wider community. Through training and encouragement, our crews learn that they can and will be role models for others with intellectual challenges. At Ablevision Ireland we believe in the talent and power of our production crews to produce inspirational work that informs and enriches society as a whole. Get the Latest Ablevision Ireland News! © 2019 Ablevision Ireland. All Rights Reserved.